Depreciation expense and accumulated depreciation are related, but they are not the same thing. 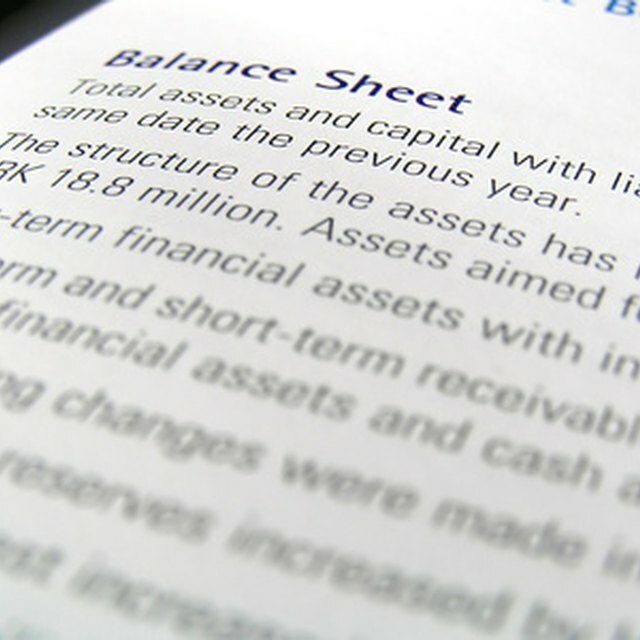 Depreciation expense is an income statement item, while accumulated depreciation is a balance sheet item. Accumulated depreciation is the accumulation of previous years' depreciation expenses. Depreciation expense is different for tax purposes than for accounting purposes, and a company's income statement reflects the accounting method of calculating deprecation. When a company acquires an asset, it does not incur an expense for the amount of the asset. Rather, it writes off the value of the asset over time, using methods consistent with Generally Accepted Accounting Principles (GAAP). Some of these methods are sum of years digits, declining balance and straight line. It records this depreciation expense for accounting purposes on the income statement. Governments often allow a company to write off capital purchases at rates that are different from those allowed under GAAP. Specifically, they allow a company to write off the asset at a much faster rate. When this is the case, the depreciation expense that appears on a company's tax return will be higher than the depreciation expense on the income statement. Companies do this because it reduces their taxes payable. Depreciation is a non-cash expense. When it is recorded, an offsetting entry must be made from an account other than cash. This account is the accumulated depreciation account. Depreciation reduces net income, and it reduces the amount of the asset account. This is so because accumulated depreciation is deducted from the asset value on the balance sheet. A company purchases a truck for $50,000. The truck is estimated to last for five years, at which point it will be completely worn out and sent to the scrap yard. Using the straight line method of calculating deprecation, the deprecation expense for each year is $50,000 / 5, or $10,000 per year. At the end of year one accumulated depreciation is $10,000, at the end of year two is it $20,000, at the end of year five it is $50,000. In the truck example above, the company may have had reason to use another method such as the sum-of-years'-digits approach. In this case the purchase cost is multiplied by the depreciation factor, which is derived from the sum of the years' digits. The truck will last five years, and so the sum of the digits is 1 + 2 + 3 + 4 + 5 = 15. You divide this into the number of years the asset has left. In year one this is 5 / 15, year two, 4 / 15, year five 1 / 15. The depreciation expense for the first year is $50,000_5/15 = $16,667. The accumulated depreciation will also be $16,667. In year two the expense is $50,000_4/15 = $13,333. The accumulated depreciation is now $30,000.